Gusto mo na bang mag “Negosyo?” Mag Unified ka “One Stop Shop” ito! – Welcome to my site..! Learn, join. share, earn and help other in business. Gusto mo na bang mag Negosyo? 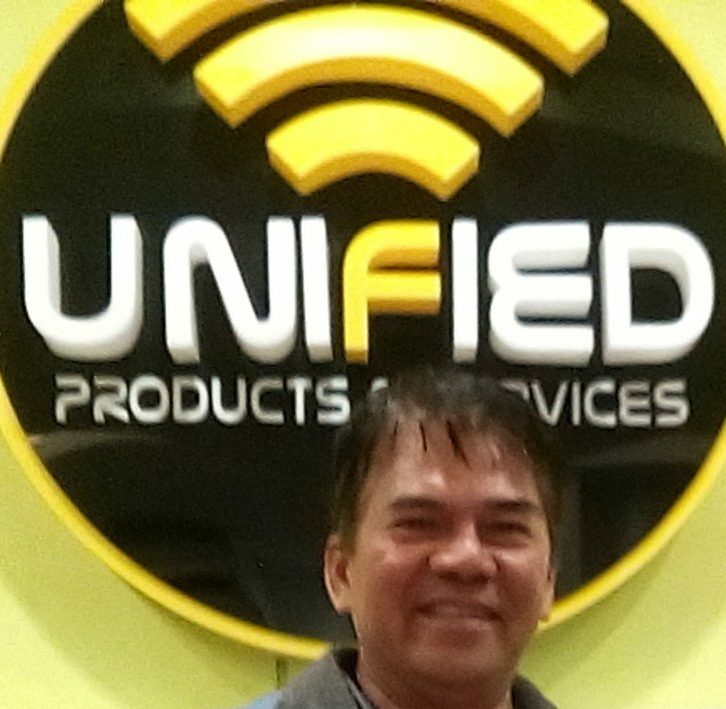 Mag Unified Product and Services ka na. Next postA Person Of Influence.